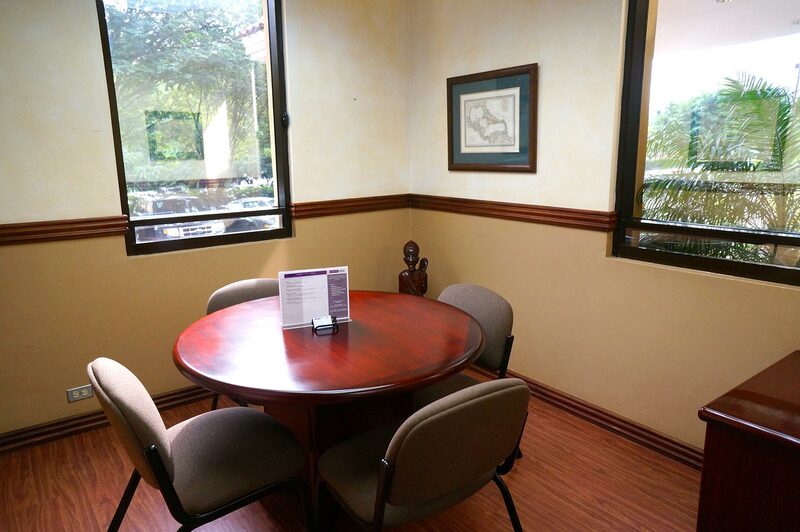 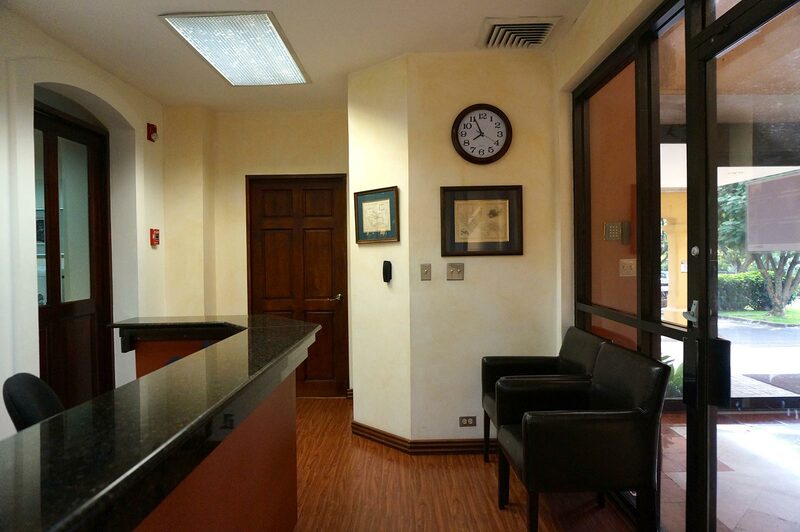 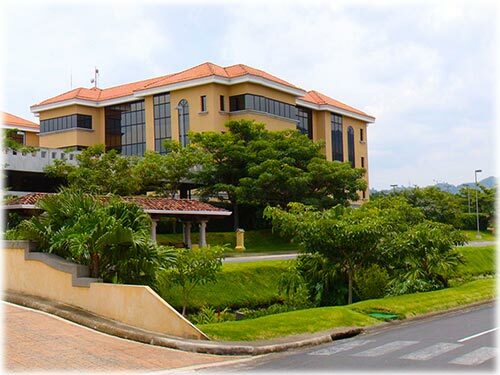 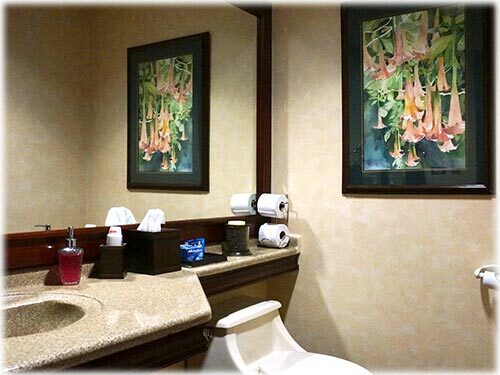 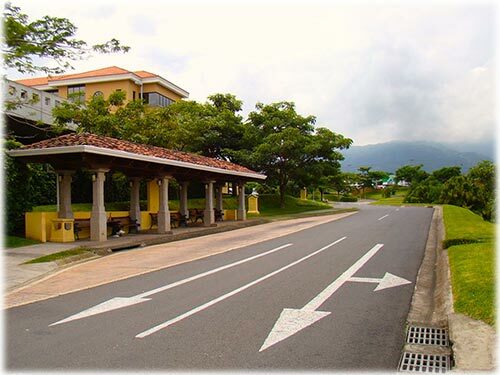 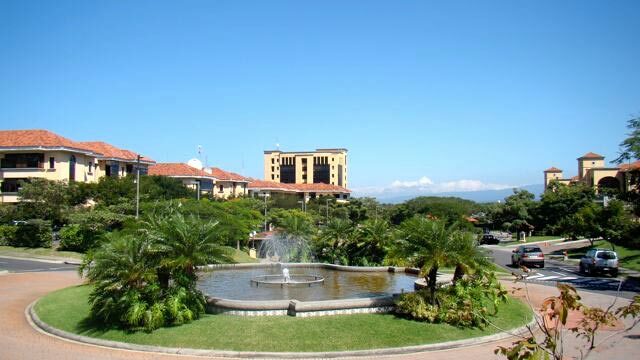 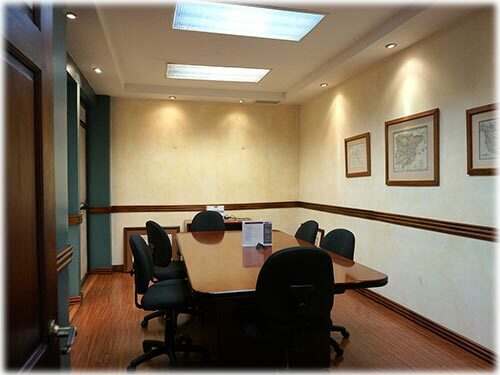 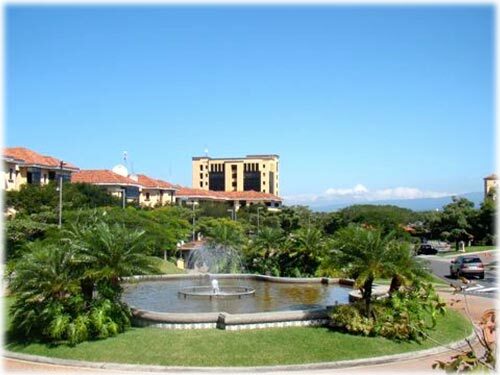 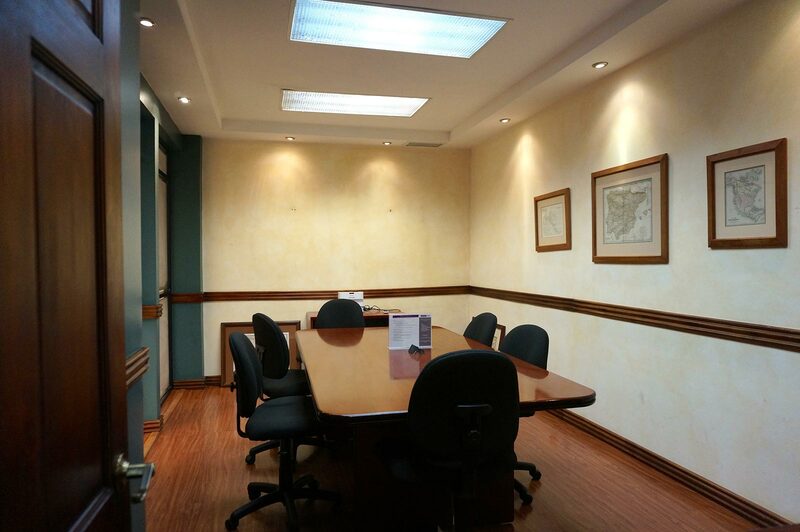 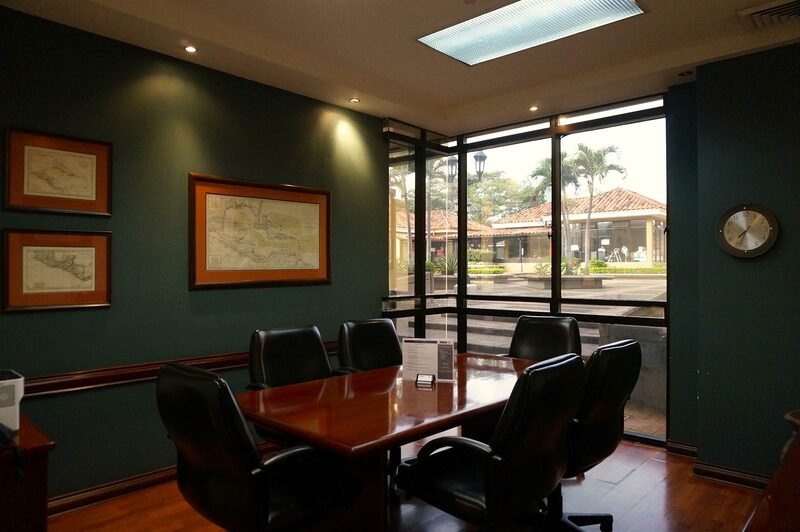 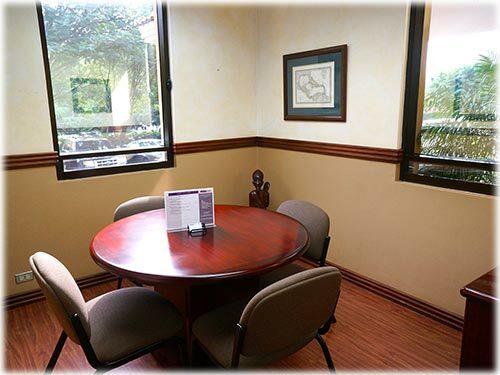 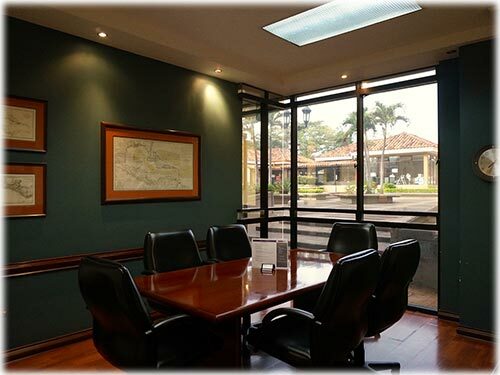 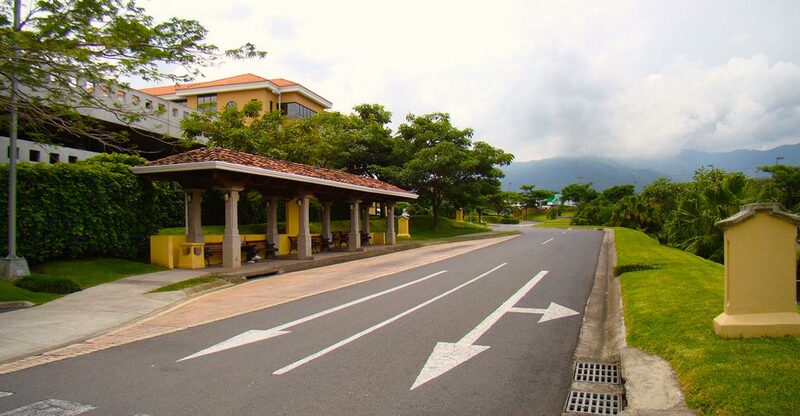 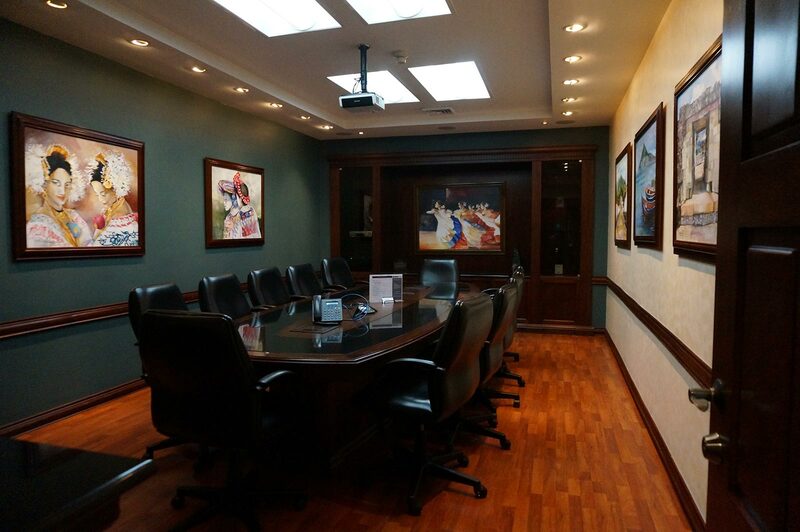 Forum I is strategically situated in a hub from key infrastructure ​of Costa Rica, right next to Highway 27, less than 20 minutes from San Jose International Airport and downtown, 50 minutes to the Pacific coast and Caldera Port, etc... 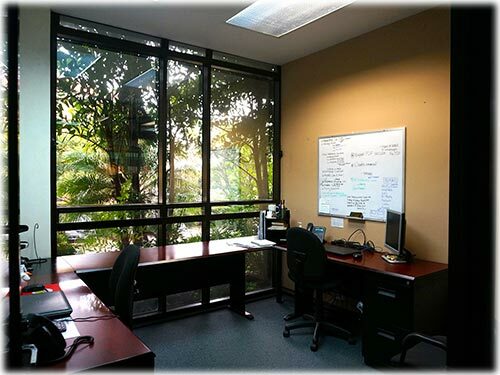 The surrounding development of the area and it's thriving economic activity are clear indicators that you're in the right place to make business. 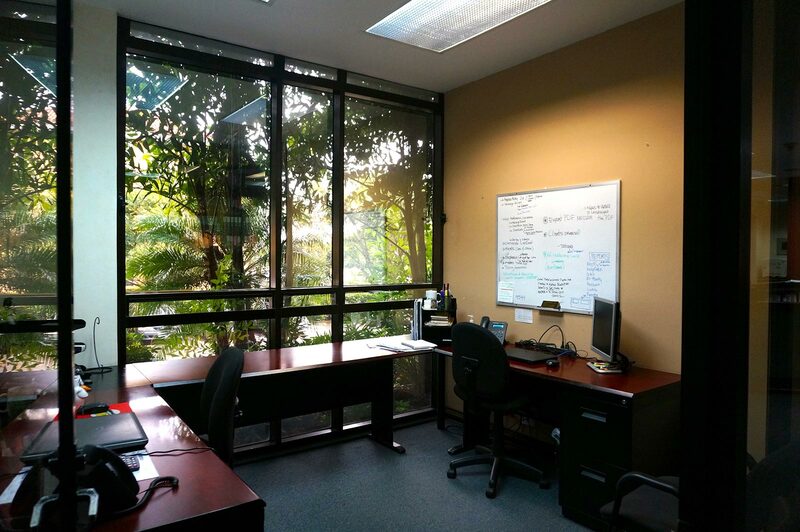 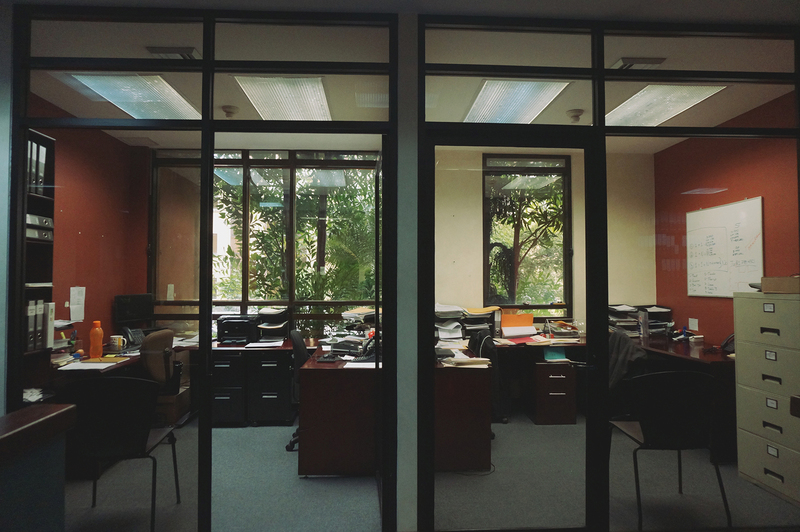 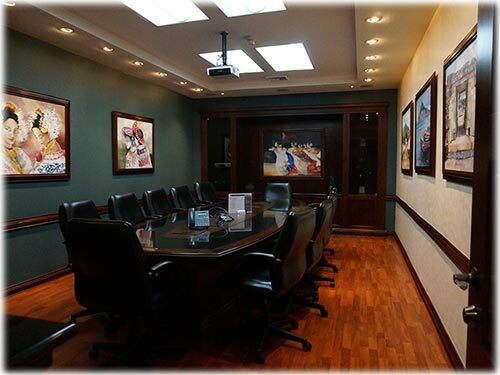 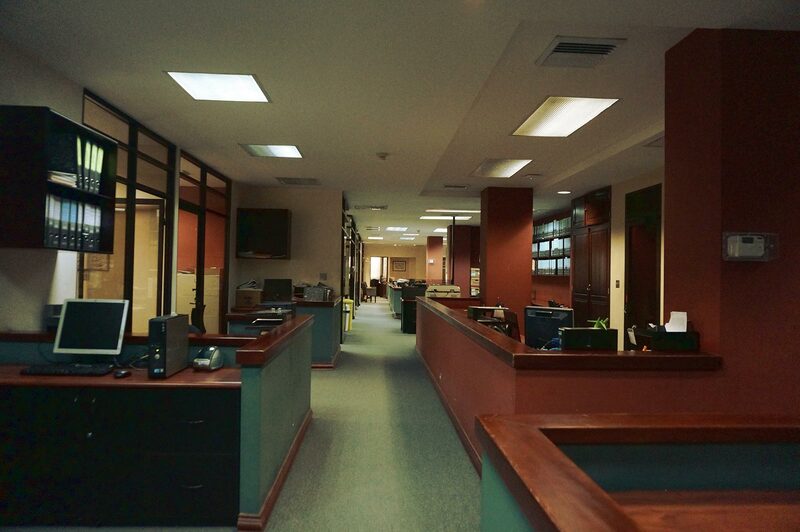 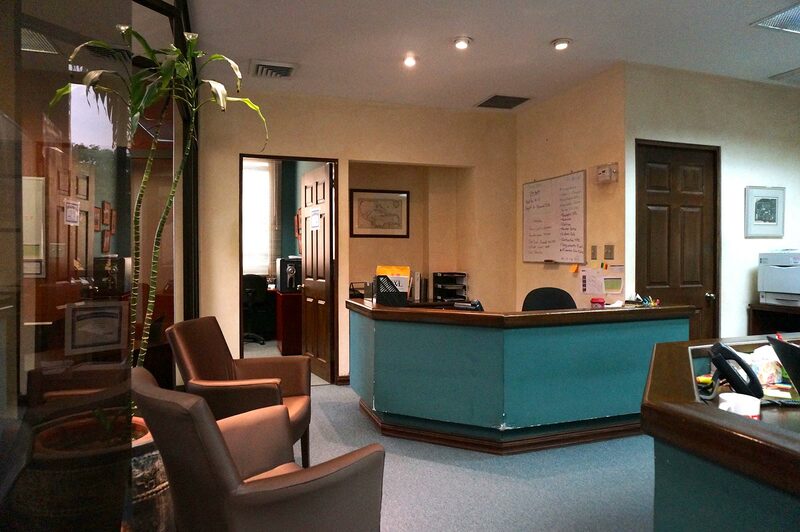 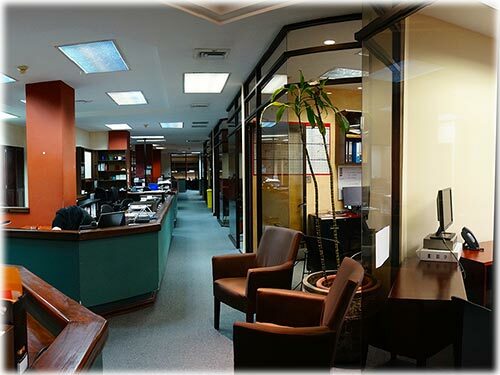 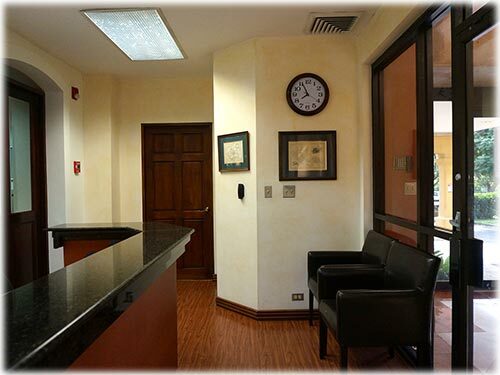 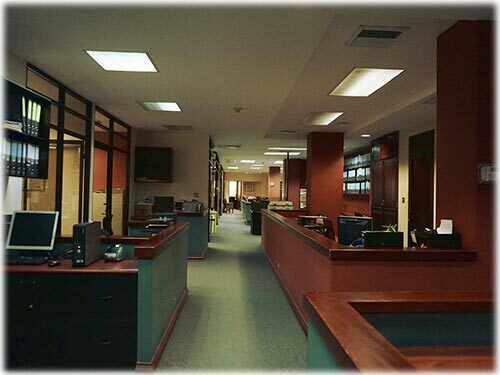 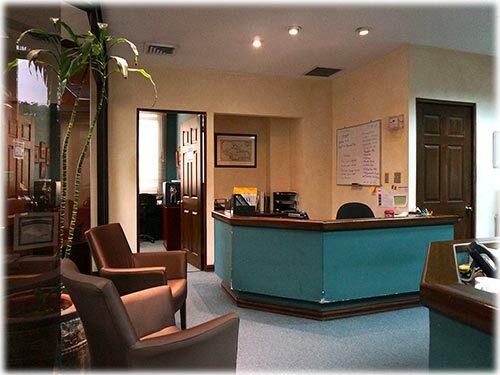 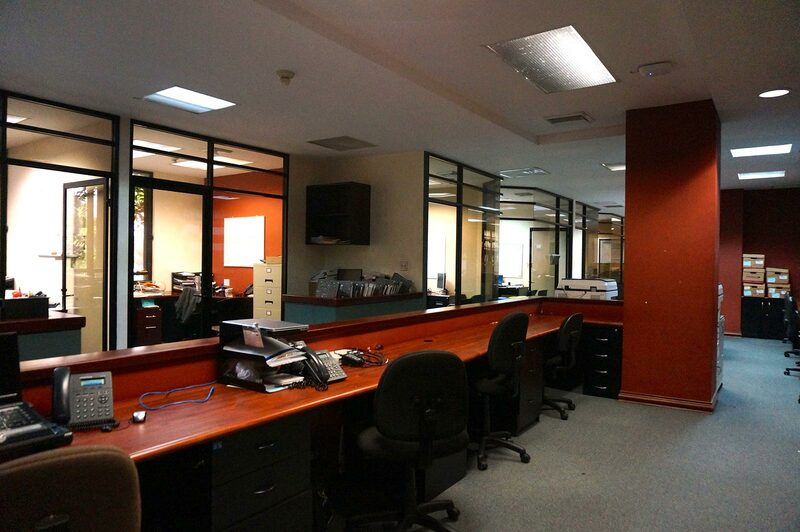 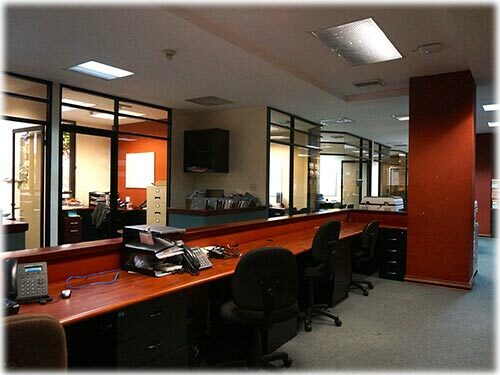 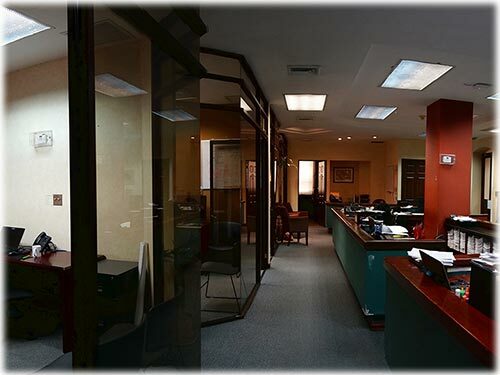 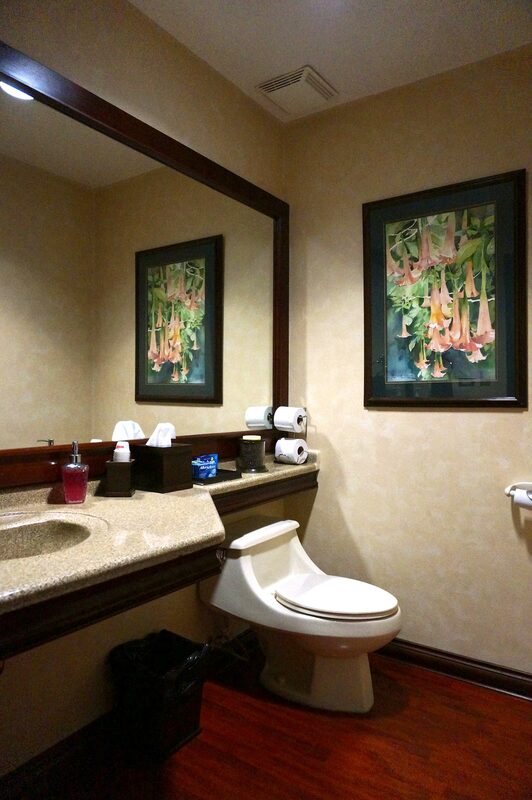 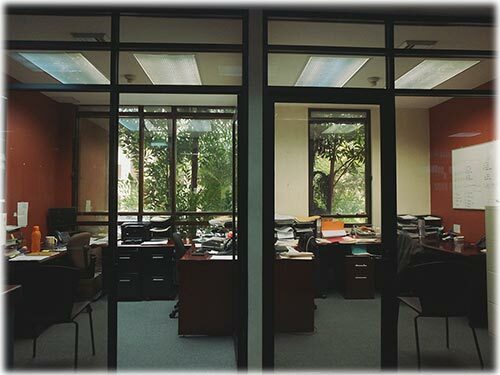 No other office center can offer this set of advantages! 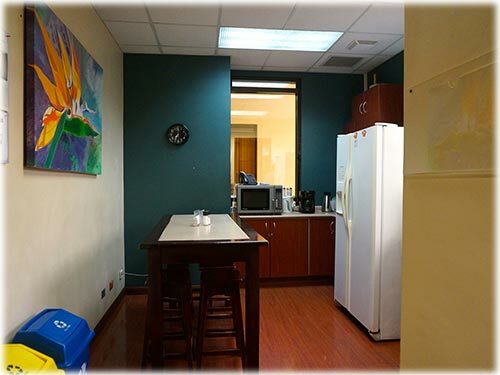 The area to rent is versatile, and the fact that you can opt for furniture or not enhances flexibility that even considers a Tenant Improvement Allowance (TIA) .